Each year ASHRAE awards its members that develop innovative building designs applied to occupant comfort, indoor air quality and energy conservation. The designs incorporate ASHRAE standards for energy management and indoor air quality. 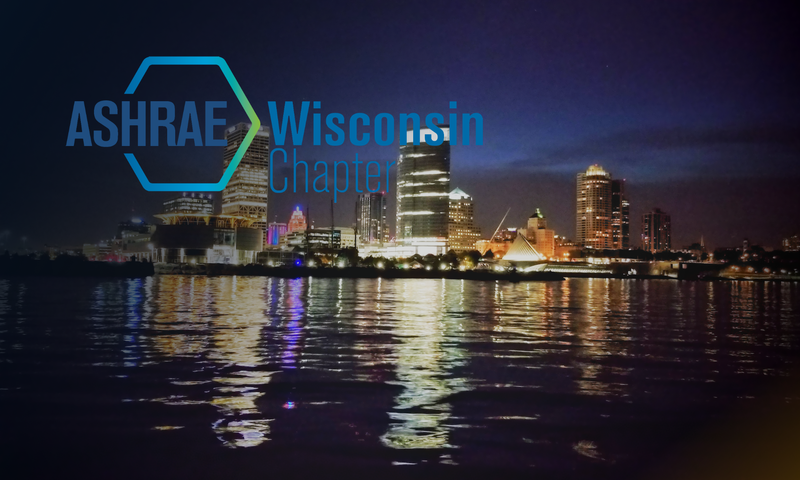 We are currently looking for candidates from the Wisconsin Chapter that incorporate those unique and innovative design ideas into their projects. Categories include residential, public assembly (new, existing, Retrocommissioning), commercial buildings (new, existing, Retrocommissioning), institutional buildings (new, existing, Retrocommissioning, includes educational facilities and other institutional), health care facilities (new, existing, Retrocommissioning) and industrial facilities or processes (new and existing). Please use the following link for more information on the awards program: www.ashrae.org/cttc. Winners for each category will be determined by the Wisconsin Chapter Board of Governors. The winner in each category will be eligible to be submitted to the regional and national level to showcase projects designed by Wisconsin Chapter members. Performance must be proven through one year of verified operating data. Please submit your award applications to the Wisconsin Chapter CTTC Chair, Ryan McNally (ryan_w53716@yahoo.com), by March 25th, 2015.